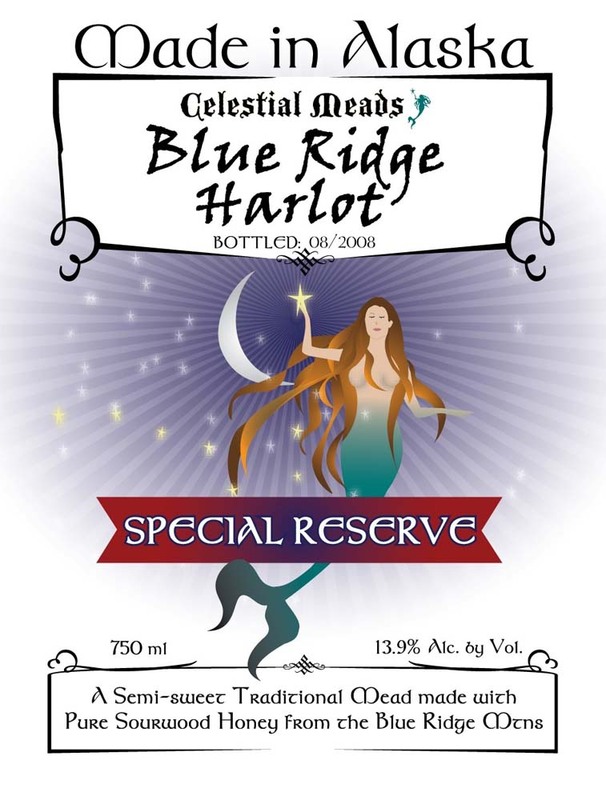 A semi-sweet traditional mead made with pure raw sourwood honey from the Blue Ridge Mountains of North Carolina. This lucsious honey has a distinct fenugreek character that is supported by leather, tobacco and wood characters. A touch of French oak enhances the natural woody character of the honey. One year of aging before release provides a mature character to this spectacular honey.